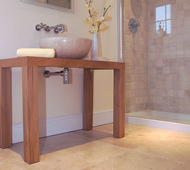 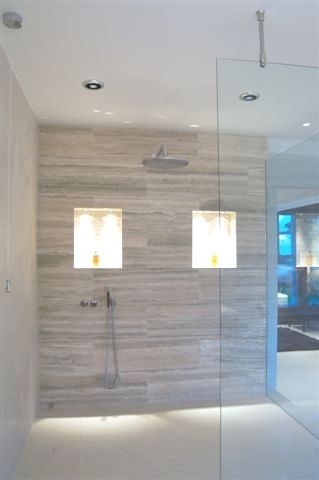 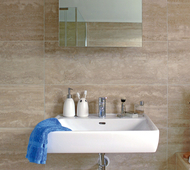 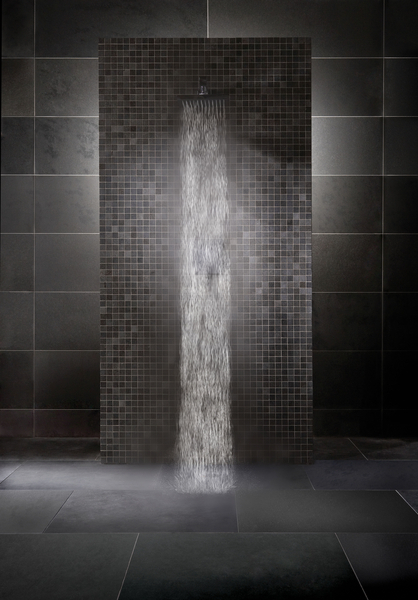 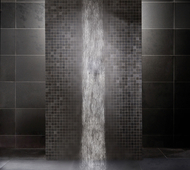 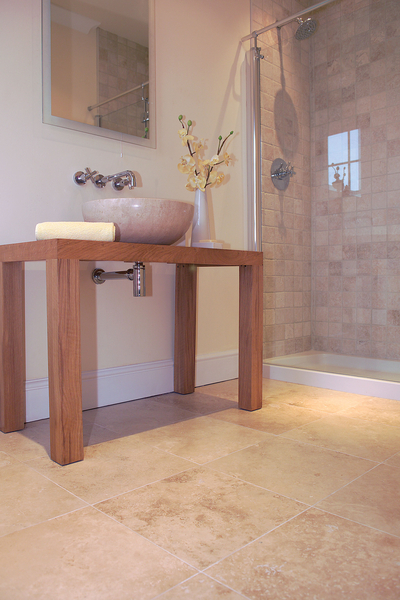 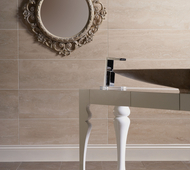 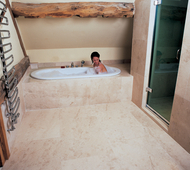 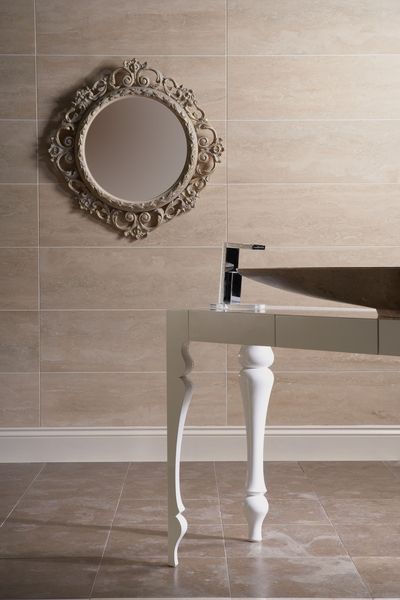 Pure water and natural stone - the perfect companions. 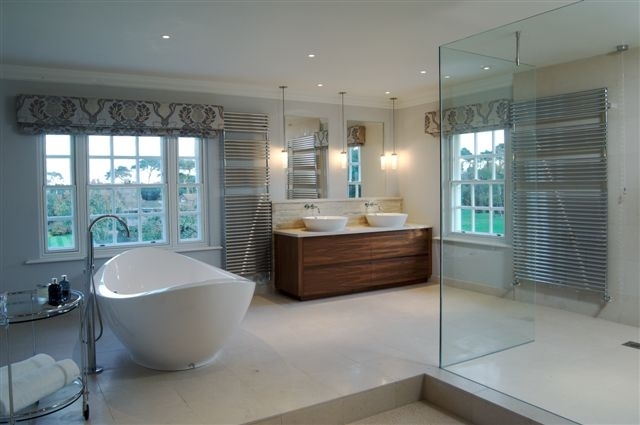 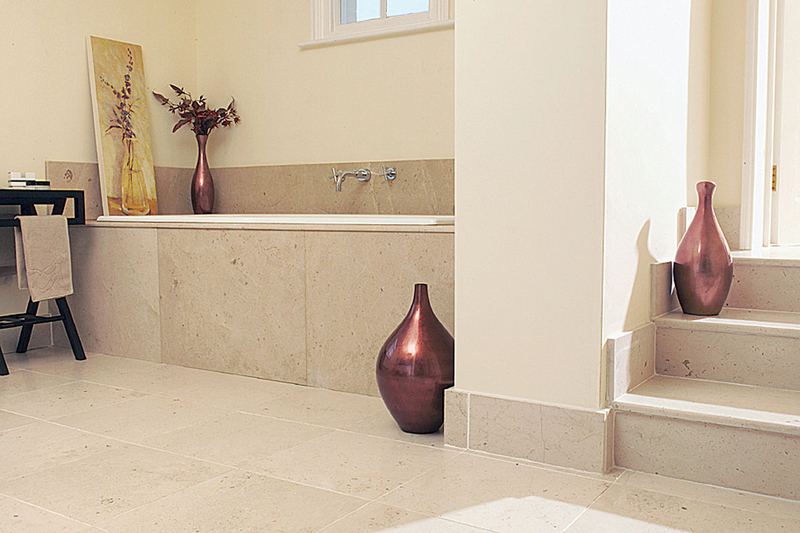 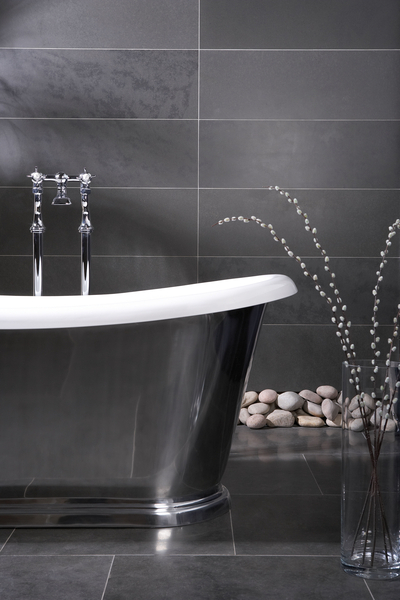 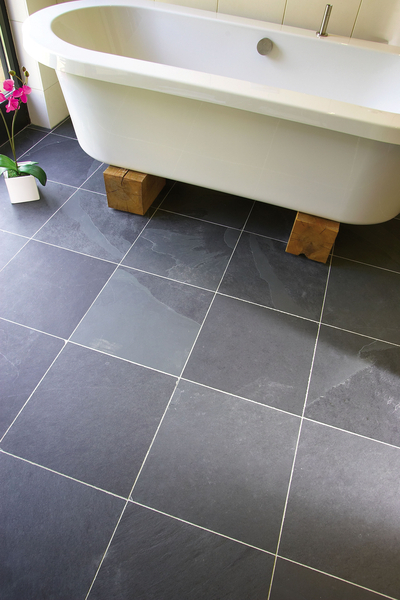 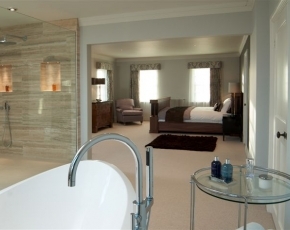 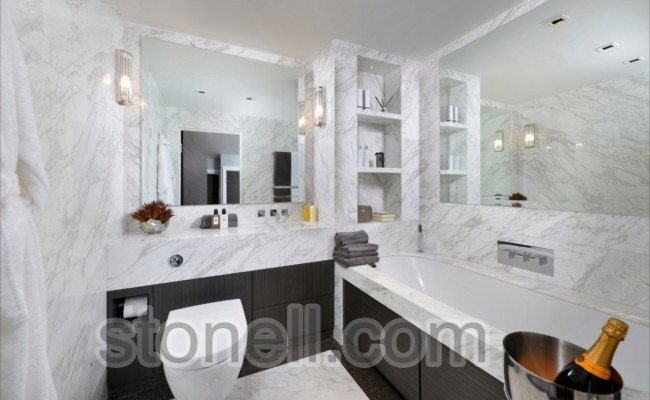 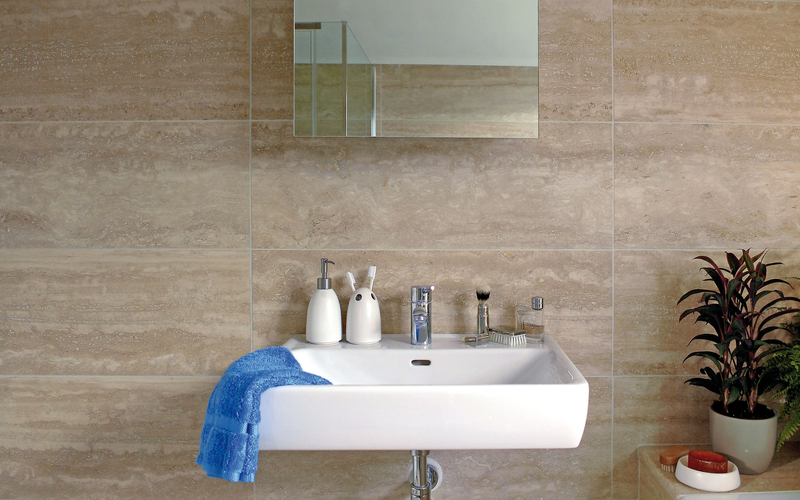 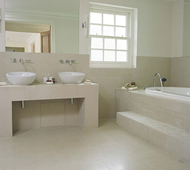 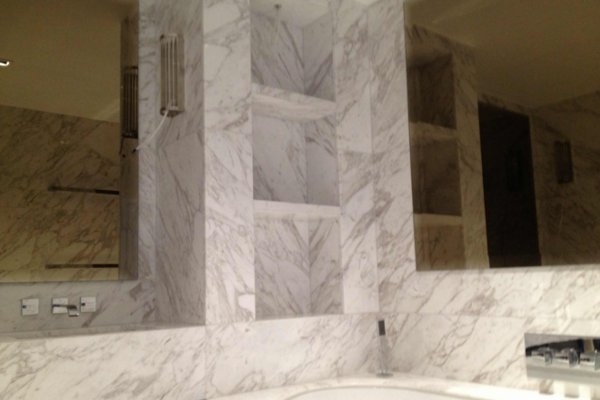 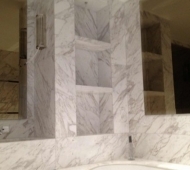 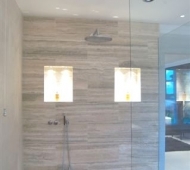 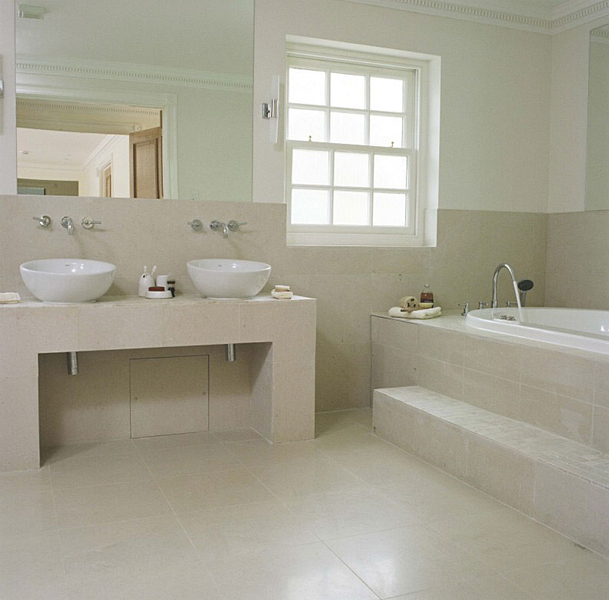 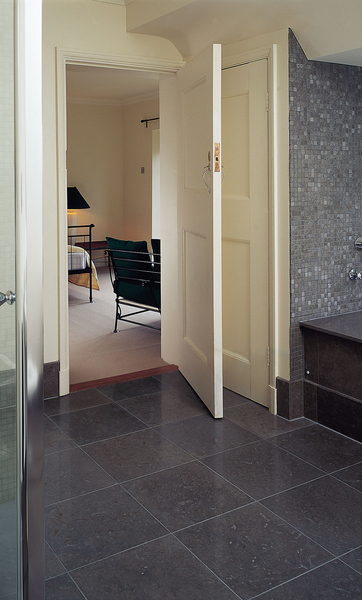 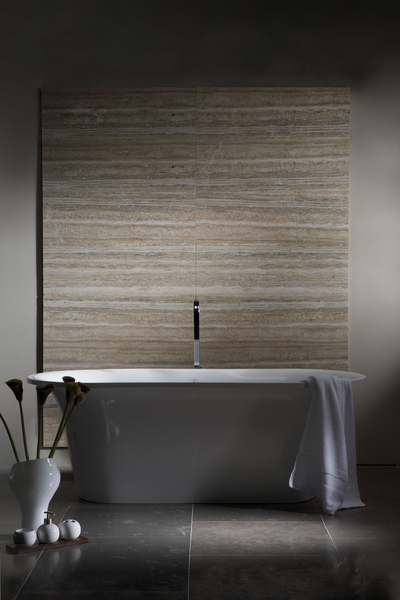 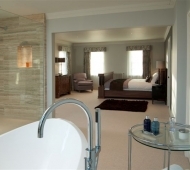 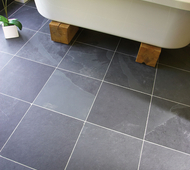 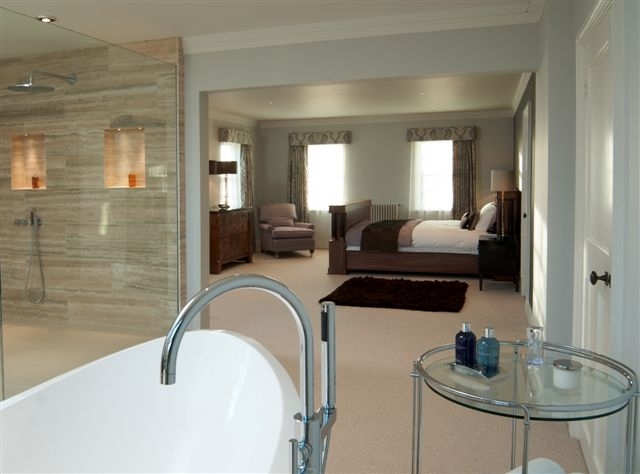 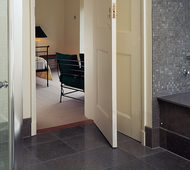 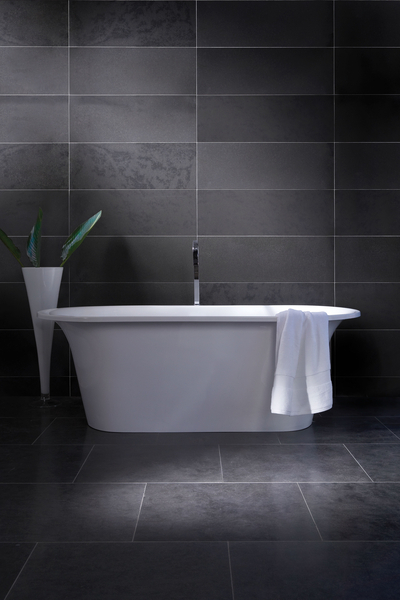 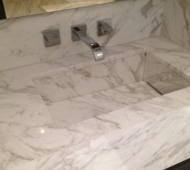 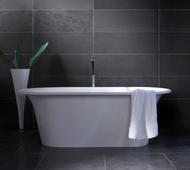 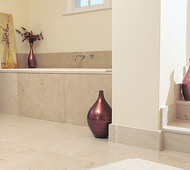 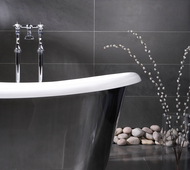 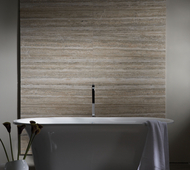 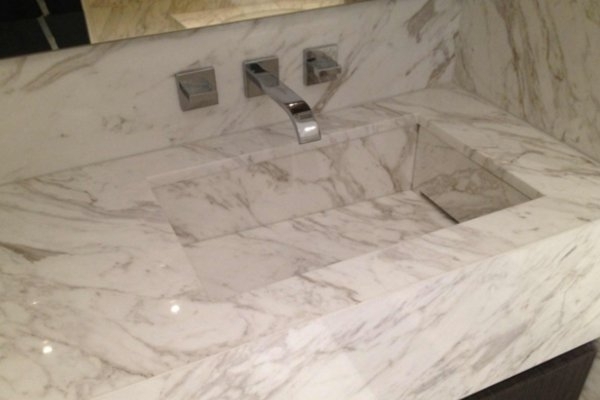 If there's one place where the sheer luxury, calming influence and easy maintenance of natural stone comes into its own, then it's in the bathroom. 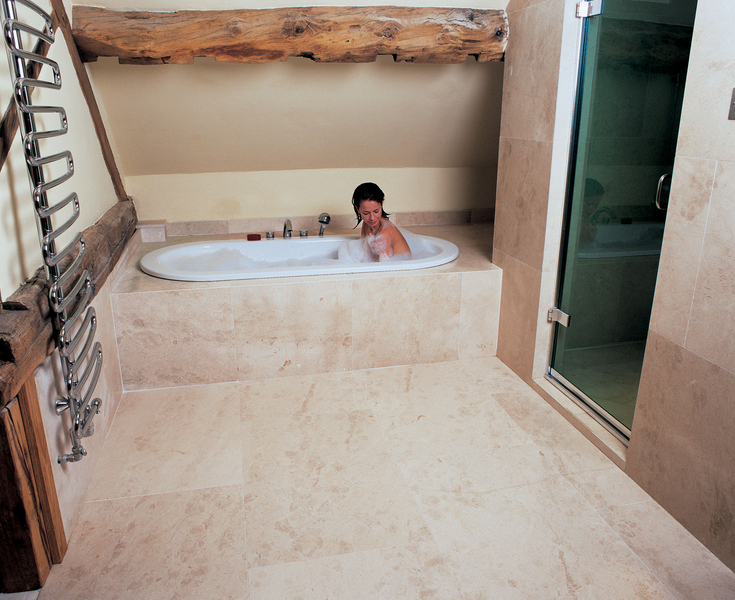 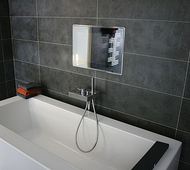 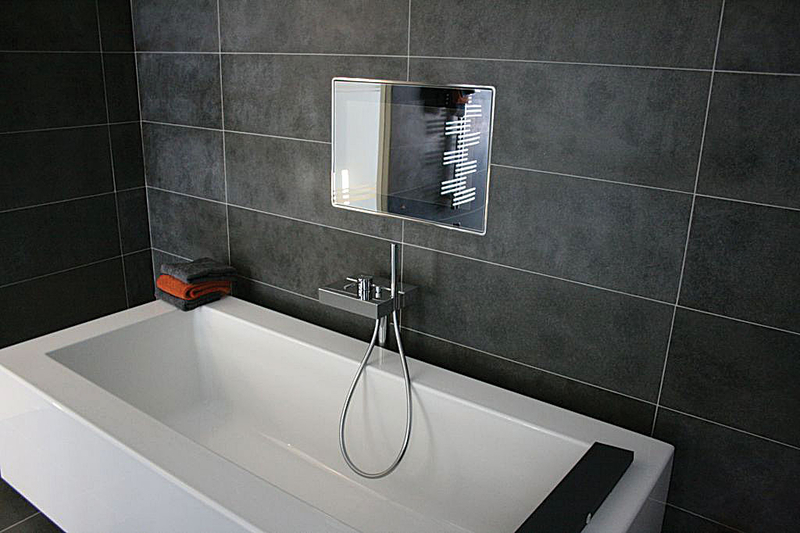 Modern, stylish, hygienic, refreshing - a sanctuary for both body and soul.